Thank for contacting us. Feel free to ask for a quote or send us a request for service. For immediate assistance, please call us at: (956) 844- 8524. We are available 24 hrs. Valleywide! A representative will contact you shortly.  We are open 24 hours a day, 7 days a week to provide you the locksmith services you need when you need them. We are locally owned and operated, which means we offer quick, same day service.  Our technicals can be dispatched within 15 minutes of your phone call. We are fully licensed by the State of Texas and bonded for your protection. 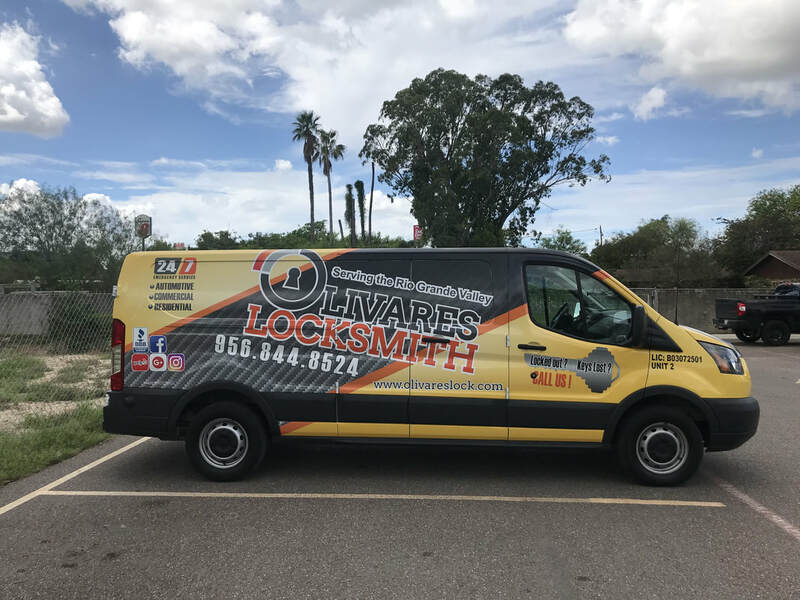 Our experienced and trained staff is equipped to handle all your locksmith needs on the spot! We are dedicated to providing the best customer experience and give you the peace of mind you deserve. ​Proudly serving the Rio Grande Valley. Olivares Locksmith is proud to serve the Rio Grande Valley, including the following communities: McAllen, TX; Edinburg, TX; Mission, TX; Rio Grande City, TX; Pharr, TX; Donna, TX; Weslaco, TX, Mercedes, TX; Harlingen, TX; Brownsville, TX; Raymondville, TX; and South Padre Island. © 2017 RSP Business Solutions. All Rights Reserved.